Jennifer works with students and alumni, especially those interested in private practice and/or transactional work. 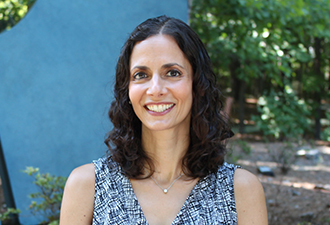 After receiving her undergraduate degree in Creative Writing from The Johns Hopkins University, Jennifer earned a Masters in Publishing from NYU and worked in the editorial departments of two academic publishers, developing history and political science titles. An interest in intellectual property issues prompted her to attend law school and after graduating from Duke Law, she worked at the Silicon Valley office of Fenwick & West LLP, where her practice focused on trade secret, trademark and patent litigation.